Attorney Helen Holcomb is a SuperLawyer® and AV rated, the top ranking in both Professional Ability and Ethics. Knowledgeable in all facets of family law, her trial skills as a Boston divorce lawyer – and superior negotiator – deliver results. Attorney Jack Cunha is a SuperLawyer® and AV rated, the top ranking in both Professional Ability and Ethics. A past president of the Massachusetts Association of Criminal Defense Lawyers, he is a leading Boston criminal defense lawyer. +++++We cannot overstate our success in divorce and all aspects of family law. 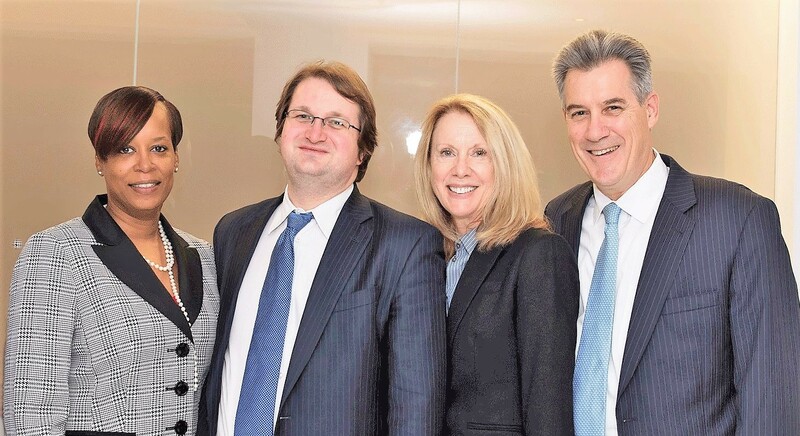 +++++Led by Boston divorce lawyer Helen Holcomb, our ability to achieve results often saves clients the cost and stress of protracted litigation. +++++We get the best outcome - by going to trial or by skilled negotiations. +++++Led by Boston criminal defense lawyer Jack Cunha, we bring talent, judgment and creativity to people facing state and federal criminal charges. Attorney Jack Cunha's fluency in French serves our francophile clientele. +++++A graduate of Harvard College and Boston University School of Law, Charles Hope focuses on appeals, civil and criminal. In 20 years as a Boston divorce lawyer and criminal defense lawyer, he has represented clients in all trial and appellate courts, both federal and state: the United States Supreme Court, the First Circuit Court of Appeals, the Massachusetts Supreme Judicial Court, and the Massachusetts Appeals Court.